 NEW DINING CLUB CARDS CAN BE PICKED UP AT ANY OF OUR 3 LOCATIONS, RAY'S ON THE RIVER, RAY'S AT KILLER CREEK OR RAY'S IN THE CITY.  THANK YOU FOR BEING A RAY'S FREQUENT DINER! Starting January 28, 2019, we will give our Dining Club card holders an instant 10% off the bill every time they dine, when they show their Dining Club card. You will no longer have to accrue points and wait for your reward. Any current balance on your card will still be accepted and your points will be converted to 10% value on your card. You will not lose any of your current rewards! If you currently have a Dining Club card, a new card is not needed. See updated Terms & Conditions. 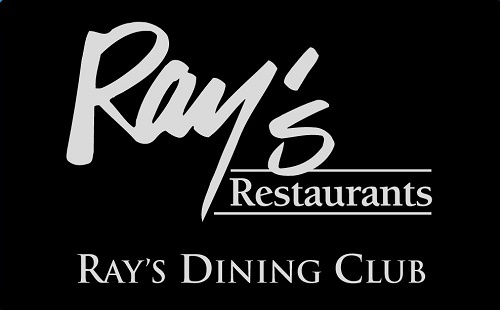 New Dining Club members can receive a card at any of our 3 locations, Ray's on the River, Ray's at Killer Creek or Ray's in the City. Please be sure to click here and register your Dining Club card in our system. Please see our Terms & Conditions for our new program. If you have lost or misplaced your Dining Club card we will issue a new card and transfer your information.  Please contact us at rayscards@raysrestaurants.com, with your name, email address, and card number, if you have it, for a replacement card. Activate Your New Dining Club Card Before Use: Your card must be registered in our system in order to receive the 10% discount and bonus rewards. Log Into Your Dining Club Card Account: type in your User Name and Password under "Login" in the middle of the page. Please note that "Current Rewards," on your account home page is your card's dollar balance. Terms & Conditions for our new Dining Club Card program. For more information, please visit our FAQs page. For any other questions or help activating your card, please email rayscards@raysrestaurants.com.